Didn't Find It? Try This! 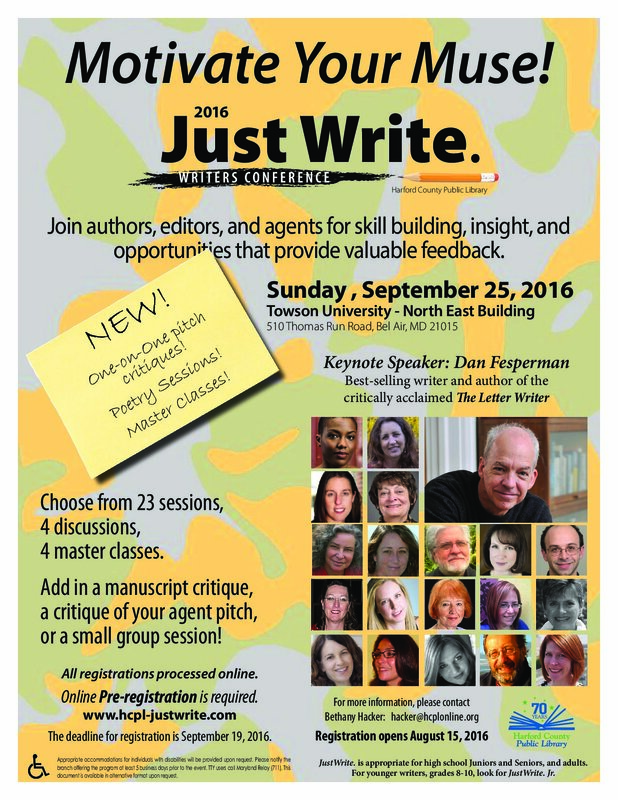 Home | Speakers | Sessions | Master Classes | Critiques | Keynote | Registration | Just Write Jr.